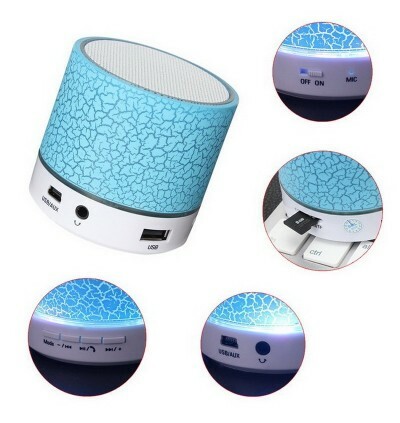 The use of advanced noise cancellation technology, high-quality call effect. 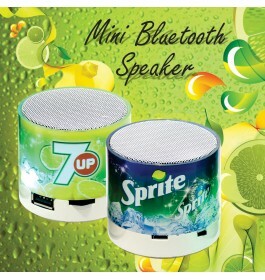 High-fidelity speakers, the release of a more surging and rich sense of the level of sound, sound real, natural. 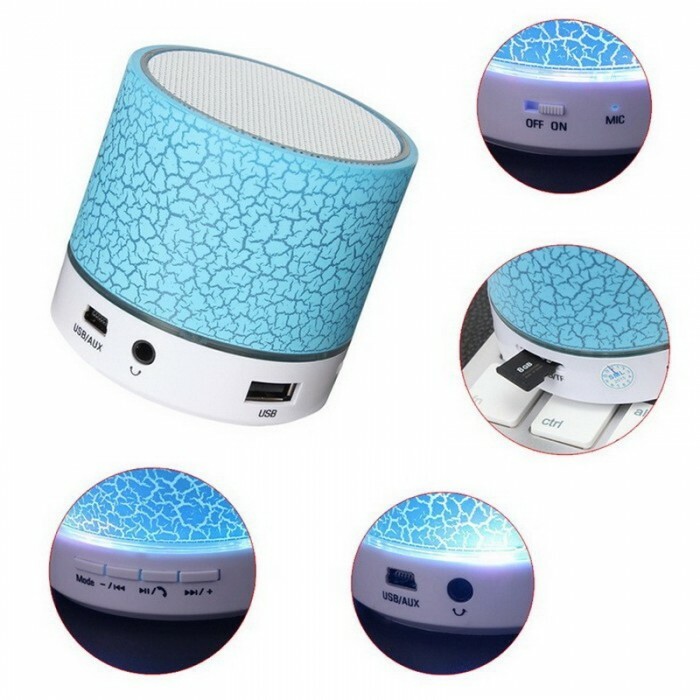 High efficiency and stability of wireless transmission, anti-jamming performance, enjoy the pleasure of wireless music player. 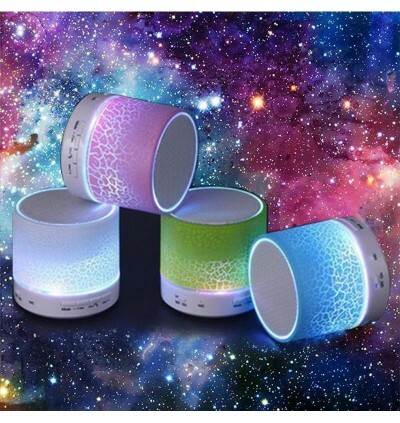 Colorful touch, full sense of science and technology. 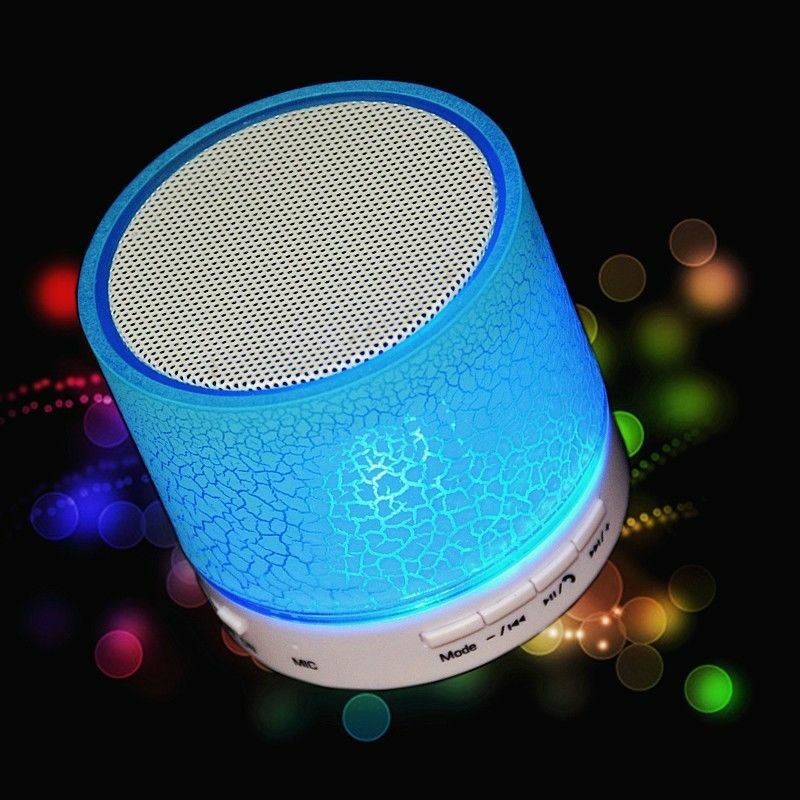 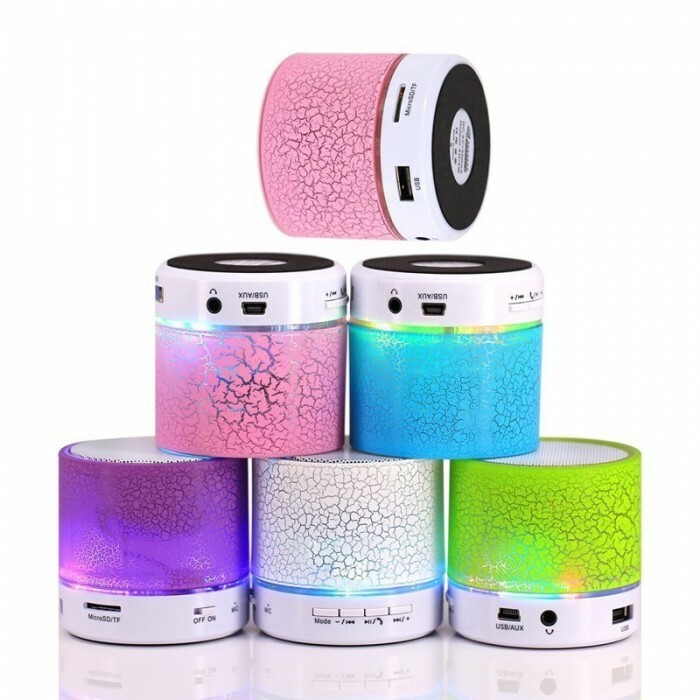 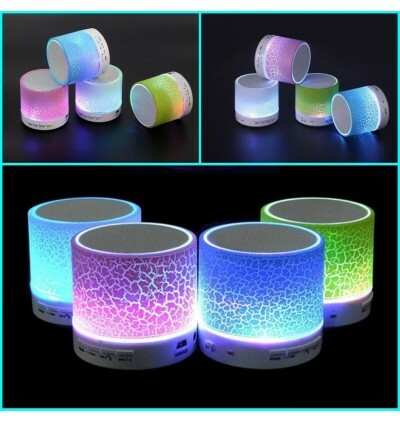 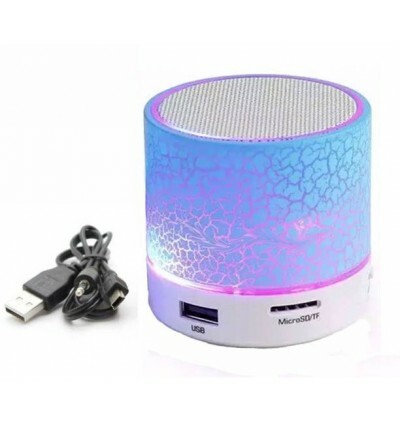 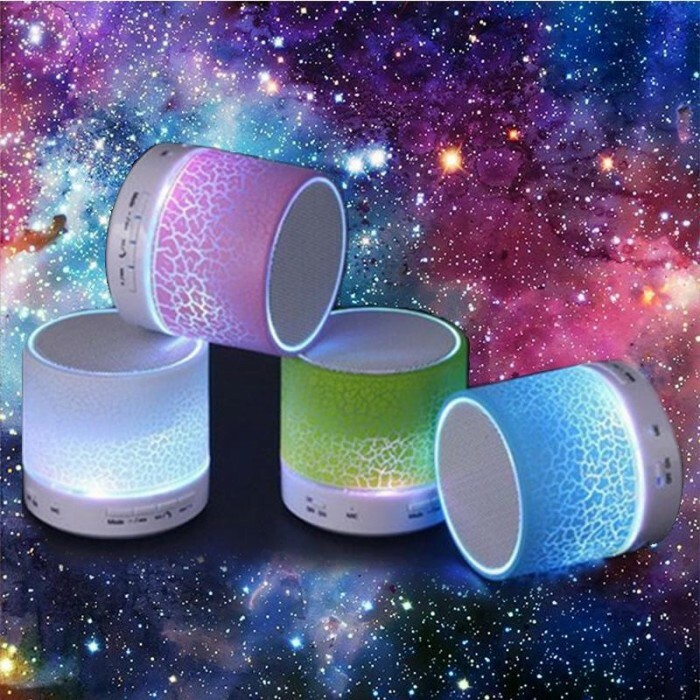 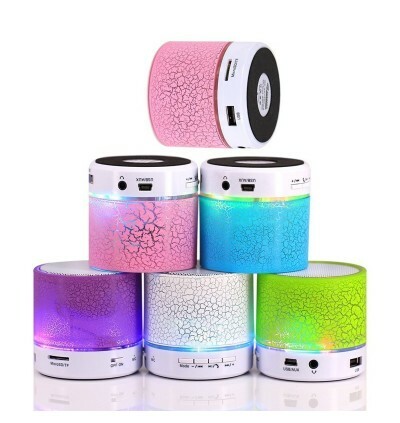 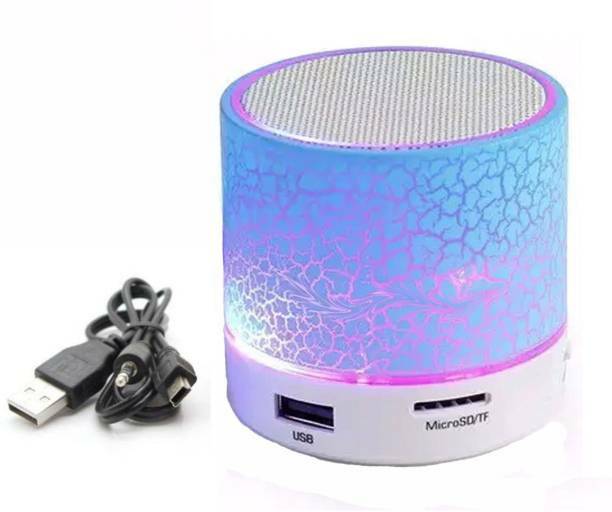 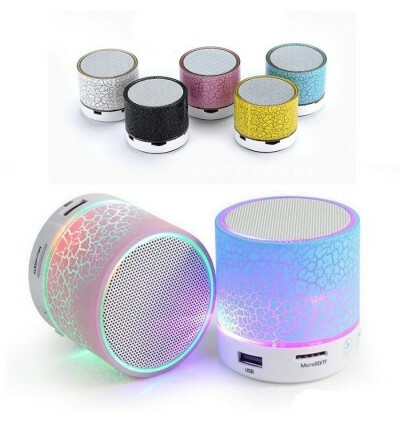 Mini bluetooth speaker is designed for cute housing, lovely design, small size, excellent sound, suitable for outdoor event. 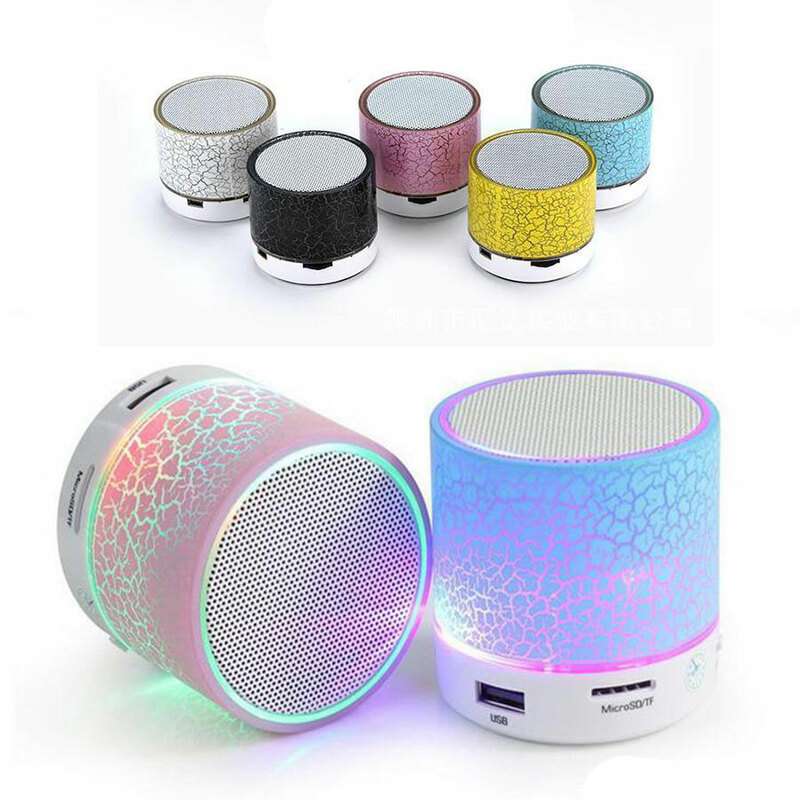 INNOVATIVE ERGONOMIC DESIGN: Stylish appearance, Cute housing, lovely design, small size, excellent sound, suitable for outdoor even. 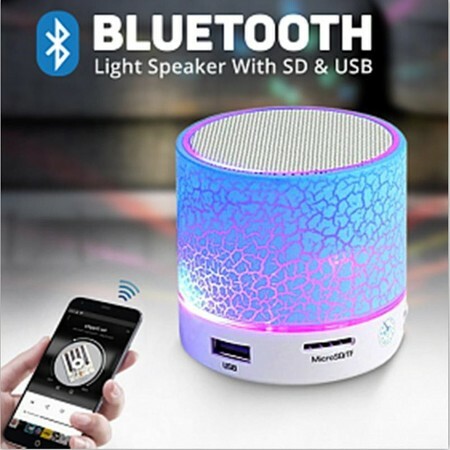 UNBELIEVABLE SOUND QUALITY: Top-notch speakers and the ultimate in Bluetooth connectivity (4.1 and apt-X) work together to create a memorable listening experience. 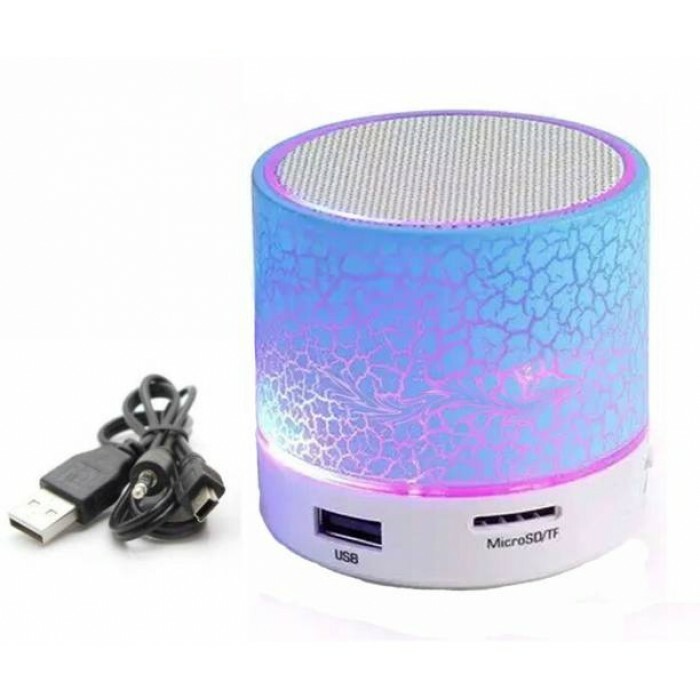 Noise cancellation makes you enjoy a clear sound in noisy occasion and Powerful rechargeable battery provide 5 hours of Talking/Playing time or 175 hours of standby. 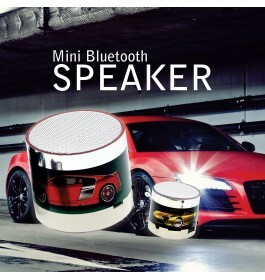 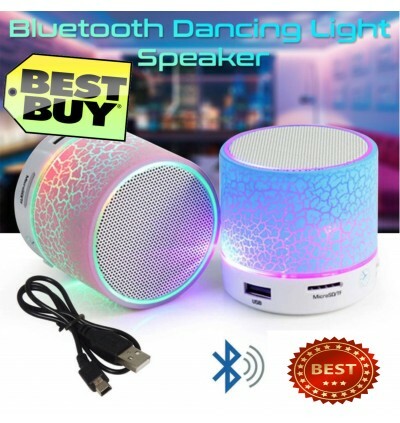 COMPATIBILITY: This speaker is compatible with most Bluetooth-enabled devices & apps. 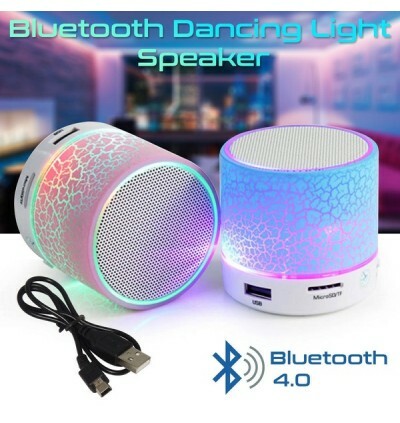 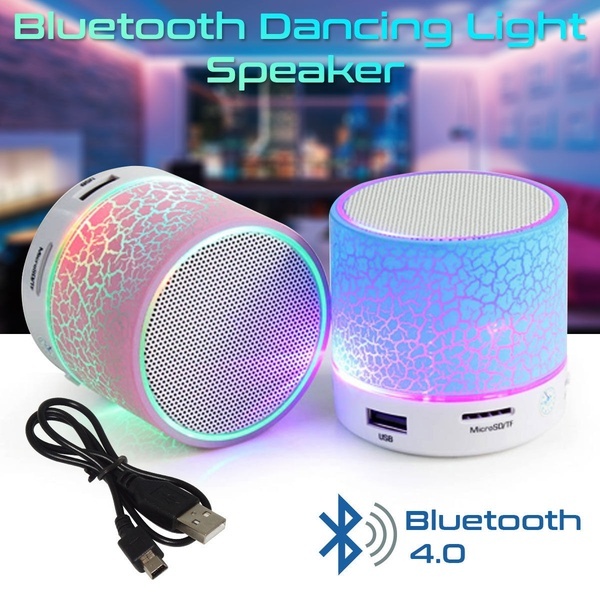 Ideal for iPad, iPhone, iPod Touch, Android Smartphones, tablets, Bluetooth-enabled music players and any devices with Bluetooth connection. 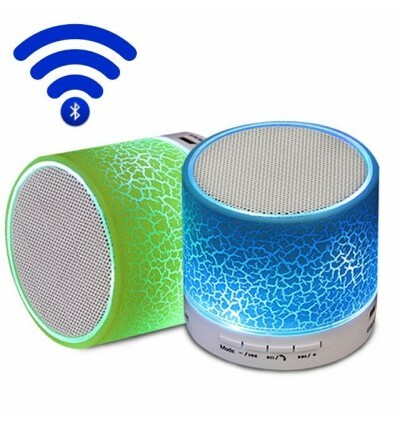 TF card, USB, built-in FM radio to listen to your favorite radio stations. 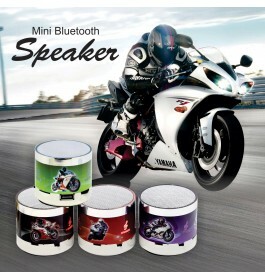 CONNECTIVITY: Bluetooth 4.1 technology Ensures perfect stereo sound quality with High Bass. Comes with balanced left and right stereo channels. 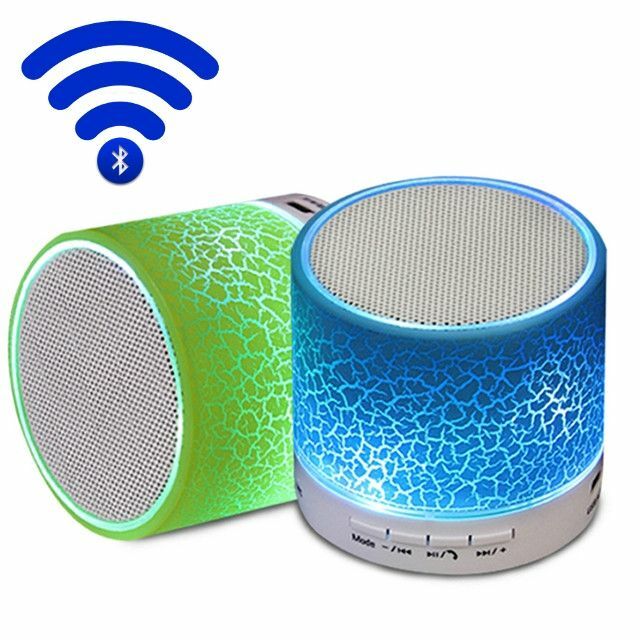 Super Signal supports operation with in 10ft. 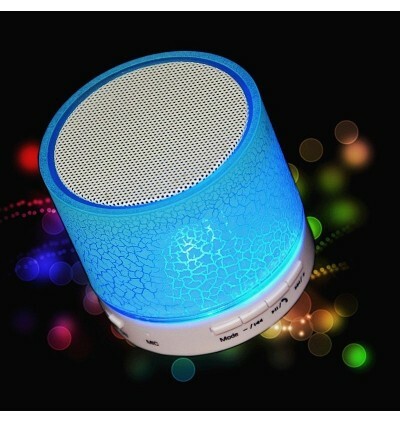 Built-in HD Microphone with CVC 6.0 noise cancellation.